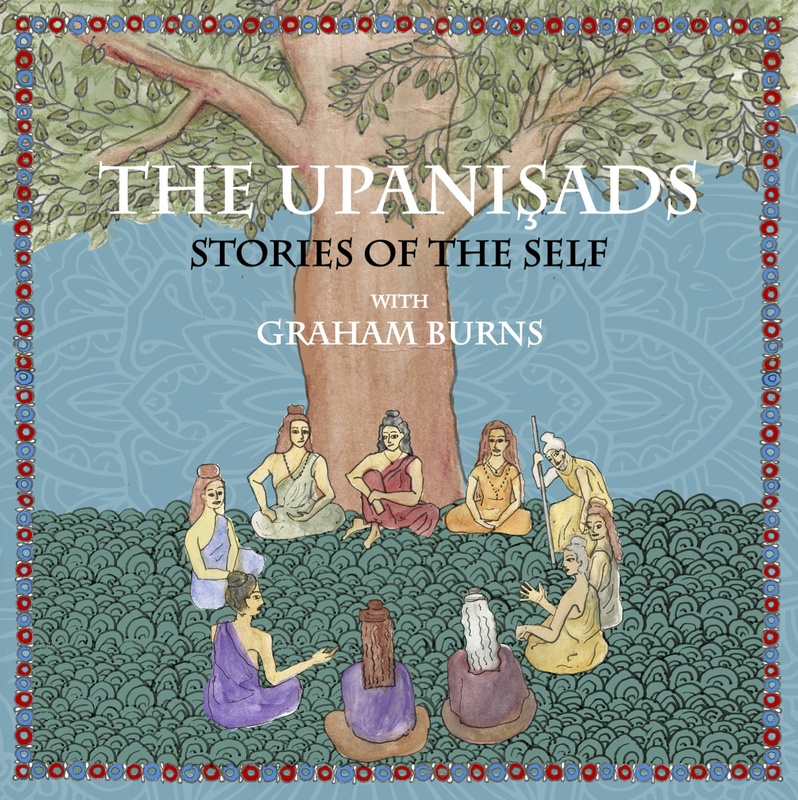 In this 5 lecture series Graham Burns gives a broad overview of the Upanishads, explaining the history and culture in which they arose. 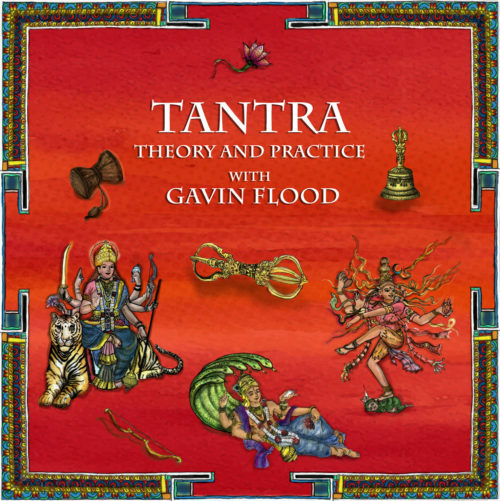 He takes you through several themes that are explored in some of the more prominent Upanishads. In this 5 lecture series Graham Burns gives a broad overview of the Upanishads, explaining the history and culture in which they arose. 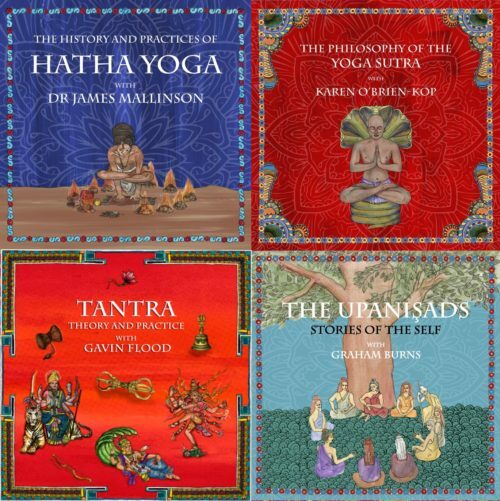 He takes you through several themes that are explored in some of the more prominent Upanishads. He illuminates important concepts that begin to form the foundation of much of Indian thought. Graham presents this lecture series in a clear, intelligent way that is sure to make the wisdom of the Upanishads accessible for anyone interested in learning more about the foundations of Indian philosophy. Graham Burns is a former City lawyer turned yoga teacher and academic. He has a Master’s degree (with distinction) in Religions from SOAS, University of London, where he focussed on ancient Indian religion and philosophy and the historical roots of the yoga traditions. He is now in his final year researching a PhD at SOAS on the philosophical teachings of the Vedic Upaniṣads. Graham teaches undergraduate Hinduism at SOAS and has also lectured on the SOAS MA course in Traditions of Yoga and Meditation. 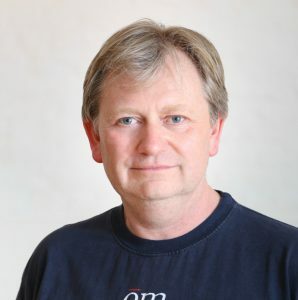 As well as regular yoga classes and trainings in London and internationally, Graham teaches yoga history, philosophy and Sanskrit on the Yogacampus Yoga Teacher Training Diploma course.